Diabetic needs to maintain proper food intake throughout the day to keep sugar levels heal. Diet management is most important part of hyperglycemia treatment and it is probably most difficult too. Hyperglycemic patient cannot exceed calorie limit to maintain sugar levels. Level of carb, fat and protein intake shall be checked and their consumption shall be in healthy ratio. Along with these, person with high blood sugar needs loads of fibre. Dietary fibre maintains digestion and keeps energy levels higher; it also suppresses untimely and frequent hunger. Timing of diet is also of utmost importance for a diabetic. Eating at regular intervals and eating small portions rather than few large meals is recommended to maintain healthy sugar levels. Person suffering with high blood sugar cannot eat excessively and nor he or she can remain on an empty stomach for long. People who are working has a busy daily schedule, they are not at home most part of the day to take care of their diet properly. Many instances are there where people do eat healthy breakfast, lunch and dinner but in the meantime consume something which is unhealthy and harmful for hyperglycemic to nullify good effects of day’s efforts. Rolls and wraps for diabetics are very helpful. Wraps and rolls for diabetics are ready to eat meals which can be prepared at home and eaten to counter passing hunger. Wraps and rolls for diabetics also work as healthy snacks for evening hunger and to pass long duration between meals. Wraps and rolls for diabetics also help immensely in maintaining eating schedule without eating anything which may pike sugar levels. Rolls, sandwiches and wraps for diabetics are easy to make foods which can stay fresh and tasty for certain duration to work as healthy snacks. Rolls, wraps or sandwiches for diabetics are not only great for people working in offices but also for others who might be going out for few hours after lunch and may need something to eat. Long drives, journey, shopping or attending any event many times pushes a hyperglycemic to eat something from outside which causes apathy. Rolls, sandwiches and wraps for diabetics can be carried easily and used as and when one needs. The recipes of these preparations make them easy to carry, one can slide them into her purse or keep in office bag or even in dashboard of car to carry and eat when needed. These are nutritious and energizing and help efforts to maintain sugar levels. Rolls and wraps for diabetics can be made in the way which suits to one’s taste, everyone has different taste demands to clear passing hunger, some like to eat sweet and salty or spicy. Wraps and rolls for diabetics can be made according to one’s satisfaction to avoid emotional eating. Here are few rolls and wraps for diabetics suggestions which can be useful snacks between meals. Vegetable Parantha with sprouted wholegrain can be very nutritious and tasty wraps for diabetics. Cook vegetable parantha using variety of veggies or leaves of veggies like spinach, use healthy cooking oil supplementing healthy fats and fill-in sprouted Moong, Fenugreek seeds or black peas to make nutritious and full of fibre. If you are not taking carbs with lunch or breakfast wraps for diabetics can be good to get a decent dose of these to keep energy going. Add a boiled potato as stuffing for vegetable parantha. If you do not want fats with snacks prepare a wholegrain tortilla using wheat, oatmeal, barley flour and fill-in with sprouted wholegrain or veggies like spinach leaves, half of potato, cabbage, broccoli etc. This also works as nutritious and energizing wraps for diabetics. There is nothing as tasty as dosa and is wonderfully beneficial wraps for diabetics. You can prepare a dosa with rava and fill-in with veggies and wholegrain to make it satiating and nutritious. Make dosa little thicker so that it wraps the stuffing without breaking, crisp dosa can break stuffing will fall out which can be troublesome to carry. Cover dosa with a silver foil to maintain its softness and freshness it goes well for few hours and is good food as wraps for diabetics. You can also fill-in Tomato chutney made by using thick pieces of tomato to stuff dosa. Add onion, garlic and ginger while making tomato chutney and use pepper to get a good dose of antioxidants and minerals from wraps for diabetics. Soya dosa is even better in nutrition and is one of the easy to make rolls for diabetics. The only difference while making a rava dosa or soya dosa is that you need to add soya flour in rava or rice flour in ratio of 1:4. Prepare veggies to stuff or tomato chutney and use it as nutritious, satisfying and delicious rolls for diabetics. Wholegrain cheela is traditional food popular as breakfast or as evening brunch with cup of coffee or tea. The contents of this cheela can be used as per availability and there is no hard and fast rule. Add flours of wholegrain to make it rich in fibre and minerals. Primarily chana flour is used as major portion forming the flour mixture, along with it; you can add brown rice flour, barley flour, oatmeal in equal portions. Form a batter by adding some water and add veggies which go well along with this. Curry leaves, spinach and fenugreek leaves can be added, thinly chopped tomato and onion can also be added to improve nutrition, and crushed ginger and garlic cloves are good to enhance taste and flavor. Use healthy cooking oil to cook and allow it to cool down before packing. Roll it and eat as and when you feel hungry it is easy to make and convenient to eat rolls for diabetics. Half-fried egg sandwiches for diabetics are easy to carry and cook and nutritious to eat. Take an egg and break it open and pour the content over a heated dry pan, let the egg cook only from one side and other side remain lose and thin, take it out and sprinkle pepper, red chili powder and garlic powder for taste. Cover it with two brown bread pieces to get one of the nutritious sandwiches for diabetics. Do not worry about lose egg content the bread pieces will soak-up the liquid part and remaining will be held tightly inside. Cover with a foil and it is good to go anywhere whenever you fell hungry. Eggs are good foods to eat and provide healthy sandwiches for diabetics. Hard boiled eggs too work as good stuffing for sandwiches for diabetics. Boil one egg and cut its inner part into thin slices, sprinkle salt, pepper and chili for taste and wrap it between two pieces of brown bread. You can spread low-fat butter over bread pieces if you want to and you have one of the nutritious and filling sandwiches for diabetics ready. For those who do not want to use eggs as part of their diet vegetable sandwiches are old and traditional snacks which are beneficial sandwiches and wraps for diabetes patients too. Use veggies which are full of fibre and minerals for optimum nutrition, you can also use leaves and steamed veggies to fill-in or you can use low-fat butter and tomato slices to fill-in. Brown bread and healthy stuffing are sandwiches and wraps for diabetes patients which maintain their eating plan and prevent sugar levels from piking. Vegetable cutlets can be wonderful stuffing for sandwiches and wraps for diabetes patients. You will need to use potato for preparing this hence keep space for some carbs if you want to use this recipe for homemade anytime snack. Boil on potato and use half of it as base for mixing steamed veggies; you can also steam leaves of green veggies to mix well with dough. Fry this with healthy cooking oil majorly supplementing healthy fats and not saturated ones. Make the upper surface crisp and fry till it turns brown. Since potato and veggies are already cooked hence all you need to do is to give the dough a firm shape while cooking. Use healthy spices hing, turmeric, ginger, and even garlic go very well to enhance taste and nutrition both. 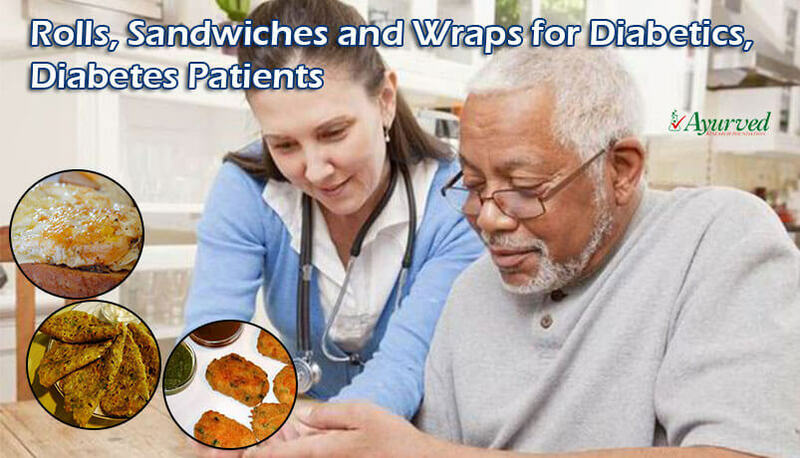 Once your cutlets are ready you can use it to make sandwiches and wraps for diabetes patients of your choice. You can put these between pieces of brown bread or wrap it in whole wheat tortilla as sandwiches and wraps for diabetes patients. 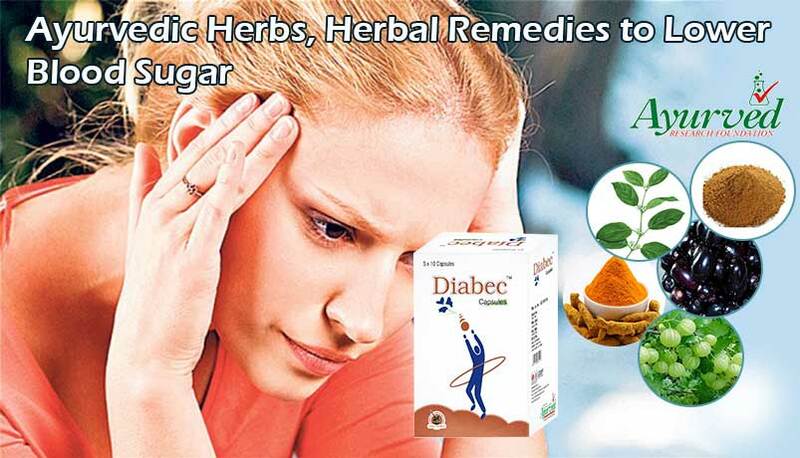 Diabgon capsules are herbal supplements which possess pure herbs as ingredients to help people control their sugar levels and lead a healthy and active life. 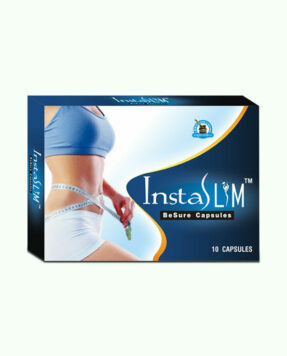 These pills increase beta cells in pancreas to improve insulin secretion and quality of insulin. These advantages help in reducing intensity of type1 and type2 diabetes both. Optimum insulin level reinitiates healthy sugar metabolism in body of diabetic to provide effective blood sugar level control. 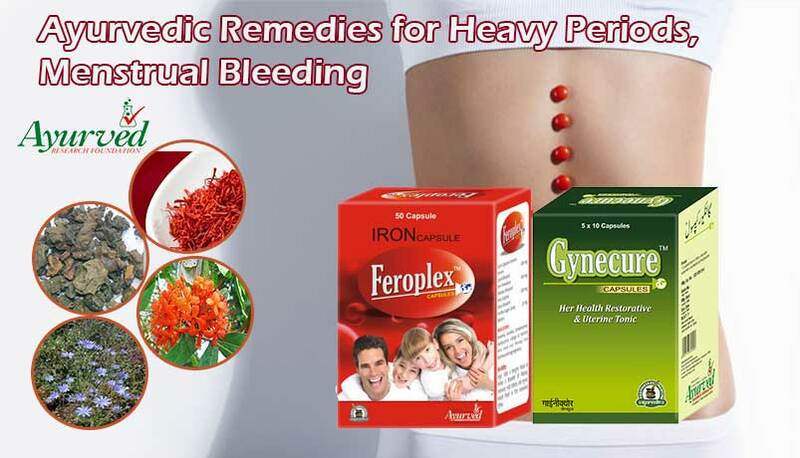 These pills also possess hypoglycemic herbs. 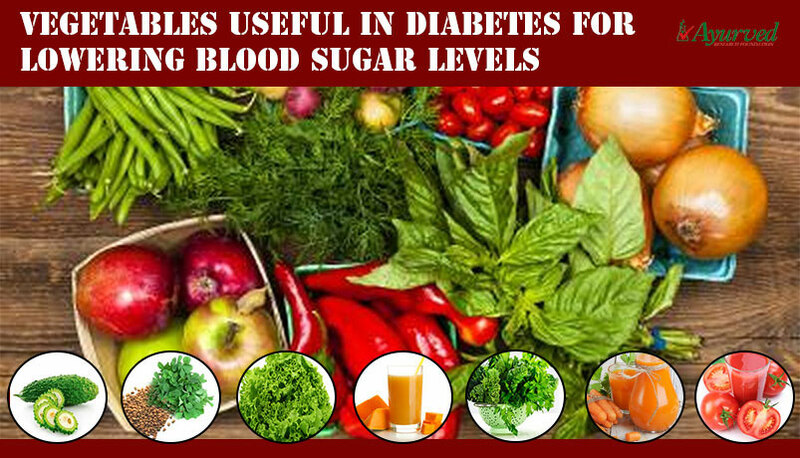 These herbs lower sugar levels and allow it to get absorbed in the cells even in absence of insulin. The herbal ingredients of sugar supplements are beneficial as these slowdown sugar absorption in blood. People suffering with hyperglycemia suffer with sudden rise in sugar level after meals, by slowing down absorption of sugar in blood these supplements prevent pike in sugar levels and protect health. Sugar levels beyond healthy limits are damaging for heart, nerves, liver, kidneys, blood vessels and eyes. Diabgon capsules protect all these organs to maintain health of a diabetic. 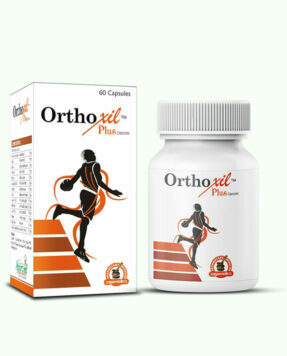 These supplements maintain energy levels higher, immunity upbeat and promote faster healing of wounds. 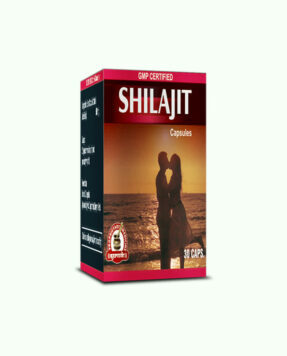 These also promote healthy fat metabolism clotting mechanism and maintain flow of blood all over body. 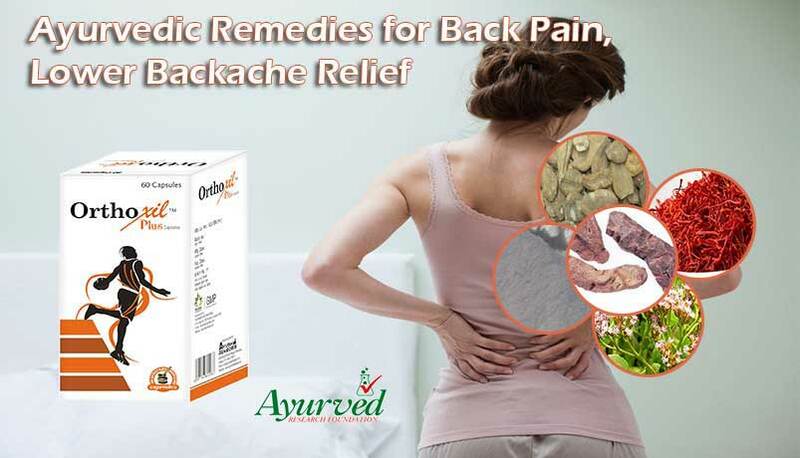 These supplements due to their herbal nature can be used without any medical prescription. 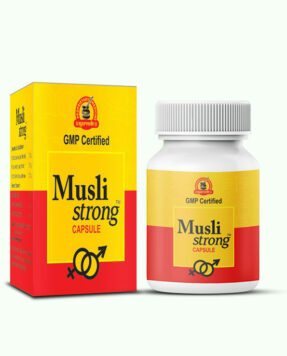 These go along with any on-going treatment and do not contradict with any medicine. 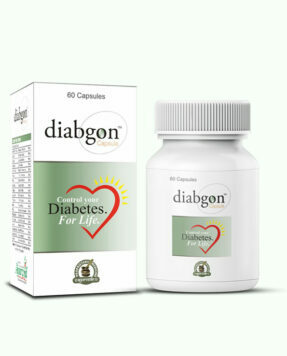 => Buy Diabgon Ayurvedic Diabetes Supplements to Regulate Blood Glucose Levels.